Full disclaimer: After being incredibly disappointed in Final Fantasy XIII I was turned off from the franchise as a whole. I still love and will always love IX which is my all-time favorite, followed by XIII. I thought I might never find myself exploring a new game in the series, and then they showed me a world inhabited by the most adorable chibis. I was in love all over again. Twins Lann and Reynn find their lives interrupted one day by the enigmatic Enna Kros. The land of Grymoire is in trouble, their absentee mother in danger, and it is time for the twins to get out there and save the day. Apparently the siblings have forgotten much because Enna “reminds” them that they are Mirage Masters, people with the ability to capture and use Mirage enemies in battle. They leave the comfort of Nine Wood Hills and with floating fluffball Tama for guidance, they begin their journey through Grymoire. 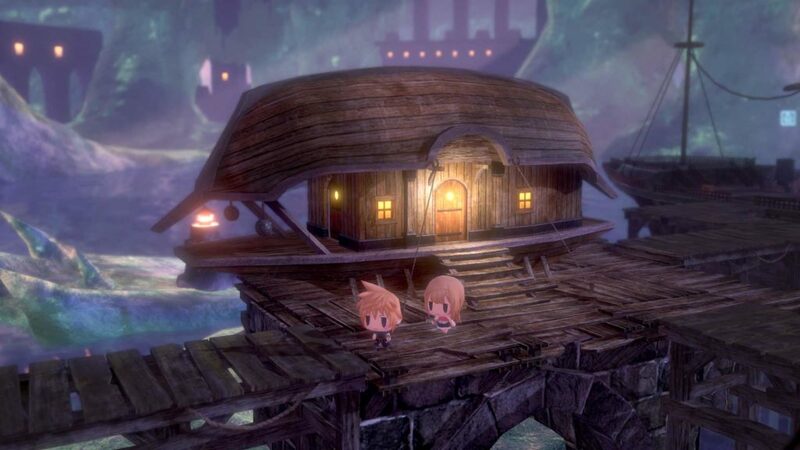 World of Final Fantasy follows the traditional FF formula: story happens, you travel to a region/dungeon, fight boss, move onto the next chunk of story. There are also side quests to take part in, whether they be the traditional fetch/fight ones acquired from civilians about town or the new Intervention quests obtained from the mysterious girl in the Tearoom. Let’s discuss the Girl Who Forgot Her Name. She resides in a unique space between time accessed through a doorway located in Nine Wood Hills. Using the Arma Gems you gain from winning boss battles, you can choose to take part in Interventions or purchase Champion medals. During Interventions, Lann and Reynn “take over” for Champions who find themselves in rather dangerous situations, essentially battling on their behalf. One of my personal favourite Interventions is purely cinematic and involves a certain Black Mage that I have loved since the day I met him. 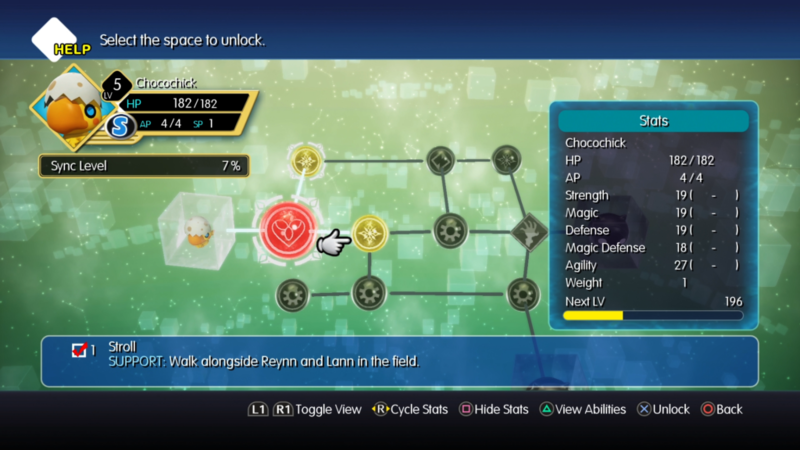 Champion medals are one of the new gameplay mechanics introduced in World of Final Fantasy. 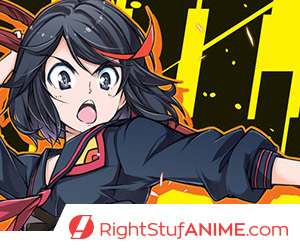 They are similar to Summons from previous installments; once you fill your meter with enough stars, using a medal calls a Champion into battle, performing their signature move to grant you varying bonuses. Most medals require one or two stars (your meter maxes at three) and you can set three active medals at a time. I’m a fan of Tifa’s Final Heaven for doing some damage and keeping Refia’s medal on hand to heal me up if I’ve dipped into the red and plagued with status effects. If you picked up the Day One, Collector’s or Limited editions, you’ll find yourself with a bonus Sephiroth medal which will make FFVII fans happy. But the biggest mechanic here is capturing and using Mirages as you fight your way through dungeons and boss battles. Lann and Reynn are Mirage Masters, and as such can capture Mirages during battle and then use them to fight. Capturing Mirages is as simple as meeting the requirements to do so. Use your Libra ability to scan the enemy and if you’ve got the skills or battle items on hand you are in business. Sometimes you’ll need to perform the action two or three times, especially later on in the game, but keep at it! You’ll also find yourself running back to previous areas once you have new spells under your belt to add Mirages to your collection. Combining these Mirages into Stacks with your Jiant (normal) and Lilkin (tiny chibi) versions is how you’ll form powerful teams to get you moving through each new area. In Jiant form you’ll have a Small and a Medium atop your noggin, whereas in Lilkin form you’re the Medium member of the stack, with the ability to put a Small on your head while you ride a Large. There are also XL Mirages that you can call into battle and have special rules of their own. 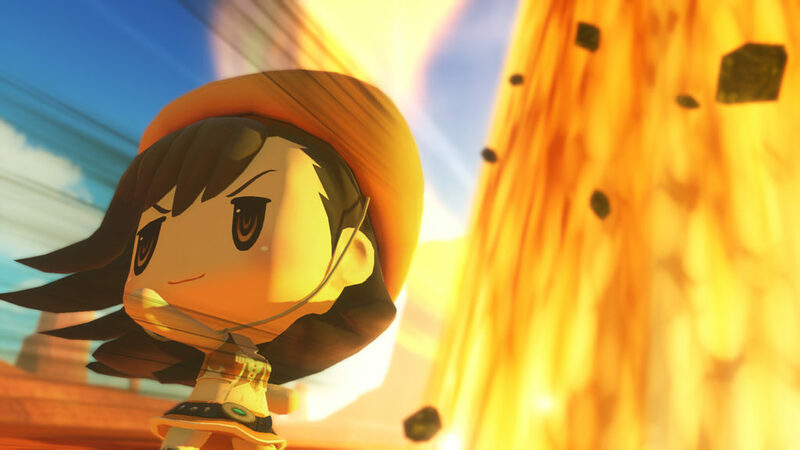 Stacking smart can also increase the power of your elemental attacks, so if you find yourself slogging through a fiery area, doubling up on Water Mirages in Reynn or Lann’s stacks will boost their simple Water attacks to Watera or higher. Mirages power up by unlocking abilities on their grids. Some Mirages can evolve into other variations, so make sure you experiment and regularly yoink and plonk them to and from Seraphie’s case. So long as they are in your party they will gain experience and ability points. As an example, my adorable Cactuar (S) named Pokey can be transformed into a Cactrot (L). Every passive ability (HP+, Agility+, etc) stacks between the transformations, making him stronger and boosting the HP of our stack. Active abilities are locked to whatever form he’s in, so I often find myself switching between his Small and Large forms depending on what I need. Some Mirages will need special mementos in order to transform which can be obtained by fighting special bosses along and off the main story path. 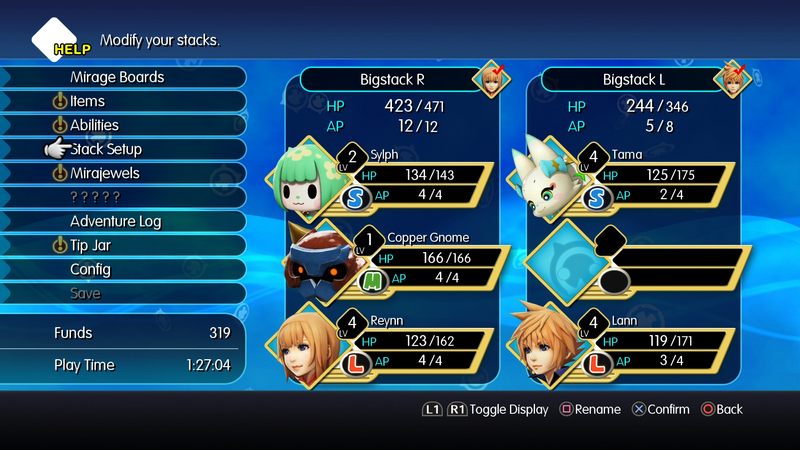 Between Mirage hunting and running into familiar faces from throughout the Final Fantasy franchise, I’ve been having a blast with World of Final Fantasy. It might not be quite as in-depth and lacking some of the more mature overtones much of the core series stories contain and that’s okay. 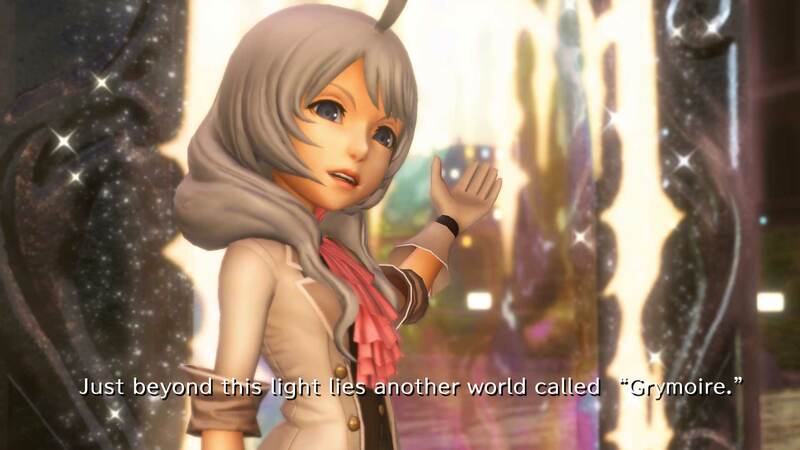 You can tell Square Enix is hoping that this adventure will appeal to younger and new fans and bring them into the fold. 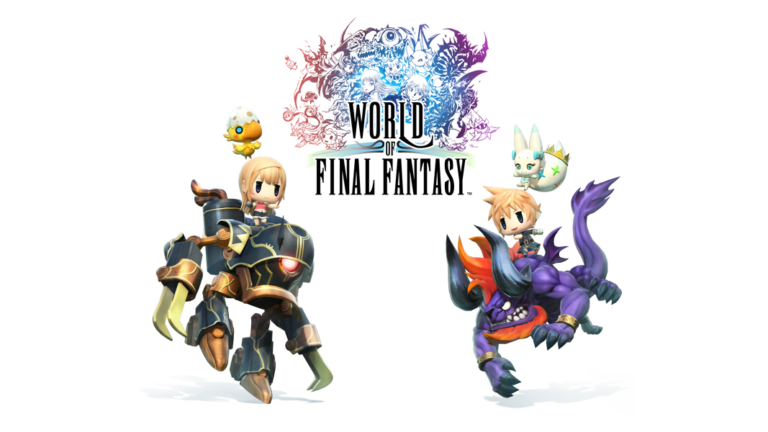 If you’re big into Pokemon and Yo-kai Watch, think about taking World of Final Fantasy for a spin.